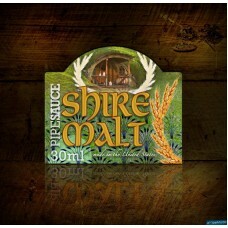 Raise your glass and toast this Middle Earth import! Its thick warm vape will have you singing hobbit folk tales and dancing in minutes. The flavor is a smooth and rich malted tobacco that is not a far cry from the Long Bottom Leaf. Warning: Our products contain Nicotine. Nicotine is an addictive substance and can be fatal if consumed incorrectly. We do not recommend our products to anyone who is not already a smoker. Do not use nicotine if you are pregnant. Before using nicotine please seek medical advice if you suffer from Heart disease, high blood pressure, diabetes, liver or kidney disease. Please keep your nicotine products in a secure or locked cabinet, away from children/minors.